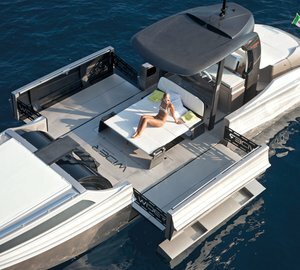 The increasing reputation for the high quality of visitors to the Singapore Yacht Show has drawn attention of plenty of new exhibitors, ranging from those in the luxury boat market through to leaders of the large yacht industry. 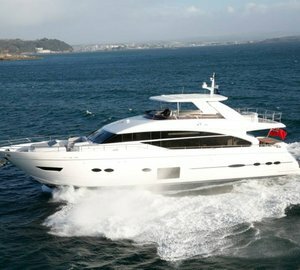 Buyers expected to be present at the event will be truly spoilt for choice by the variety of vessels on show. Making their Asian and SYS debut, an icon of superyachts, Alloy Yachts, has confirmed participation at SYS 2014. The New Zealand-based company, a member of the Superyacht Builders Association (SYBAss), is globally recognised for building multiple-award winning yachts, several of which are currently cruising Asian waters. 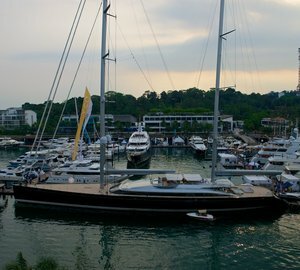 Other loyal superyacht industry exhibitors returning once again include SYBAss member Heesen; leading international brokers Burgess and Northrop & Johnson; famous British brands Princess and Sunseeker; Middle East market leaders Gulf Craft; and the ultra-sleek Wider Yachts, represented by Pen Marine from Malaysia. 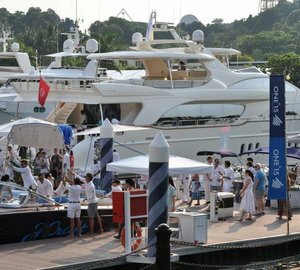 Making repeat appearances with increased on-water displays, well-known local industry dealers Simpson Marine, Luxury Yachts, SG Boating and Hong Seh Marine are all preparing for even more impressive line-ups than they had this year. Also confirmed are internationally recognised yachting brands Grand Banks, Hanse Yachts, and Jeanneau, who return with new models for 2014. Making their first SYS appearances are Axis Group Yacht Design, Exclusive Yachts and the well-regarded American game boat brands Hatteras and Cabo, while the timeless Italian style of Monte Carlo Yachts will be on display at the heart of the show. 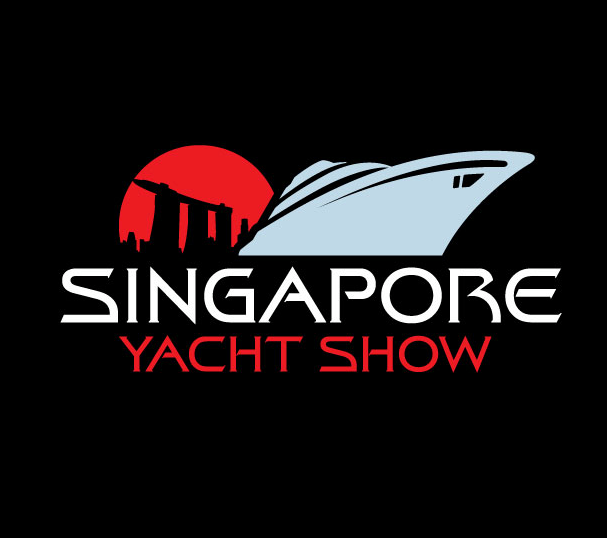 Please contact CharterWorld - the luxury yacht charter specialist - for more on superyacht news item "Singapore Yacht Show 2014 to welcome new and returned exhibitors".